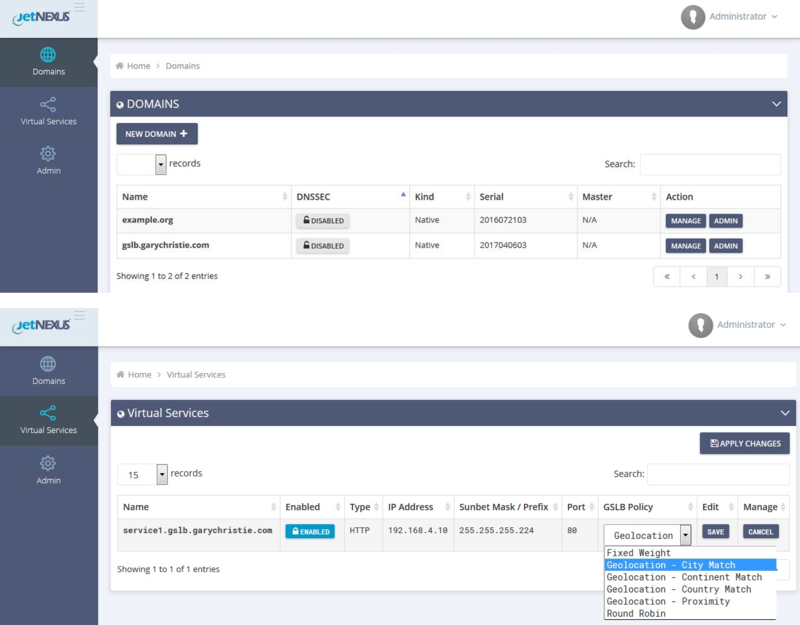 GSLB – Global Server Load balancers provide multi data center, multi cloud and hybrid cloud Load balancing and fail over. 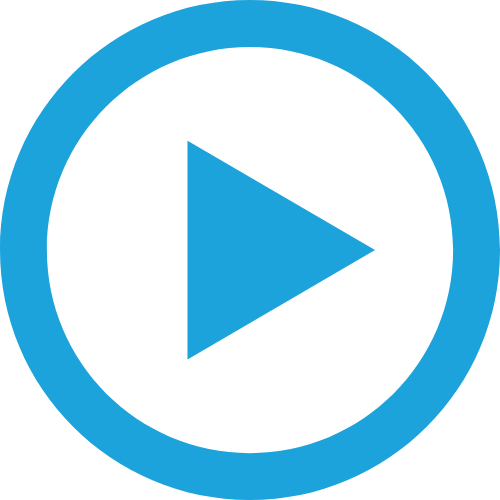 Distribute data and users between multiple data centers and clouds to deliver fast, scalable and resilient applications regardless of location. Implement load balancing and fail over policies based on several criteria, including advanced health checks and user geo-location. 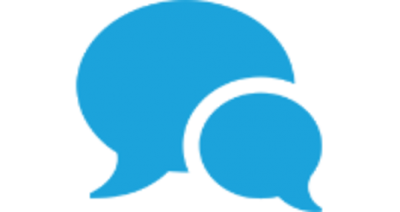 Why Do I Need Global Server Load Balancing? Global Server Load Balancing (GSLB) gives you ultimate control in your application delivery service. 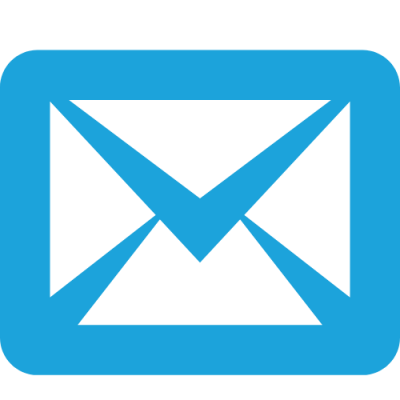 Ensure that users from certain geographic locations are sent to the right data center. Ensure that different content is served (or blocked) to different users, depending on several criteria such as the country that the client is in, the resource they are requesting, the language, etc. Global Server Load Balancing (GSLB) is typically used to provide data center failover or to enhance end user performance by directing users to their closest data centers using geolocation. 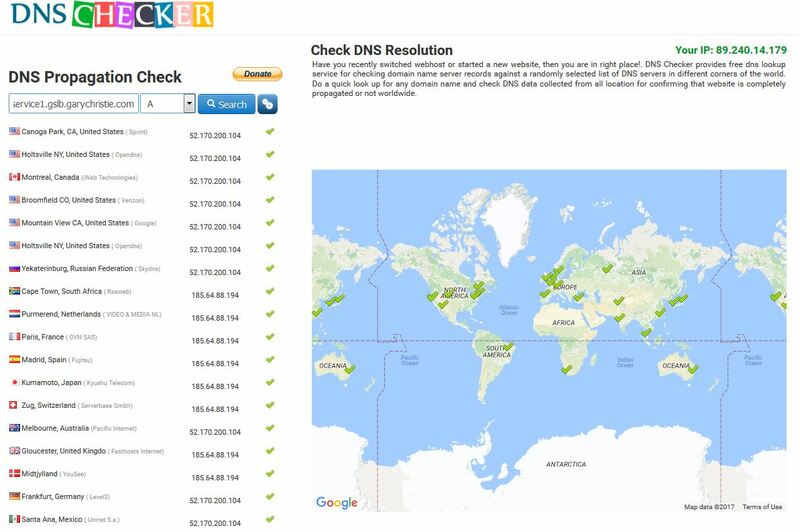 GSLB is a DNS based system that manipulates the DNS response based on the availability and performance profile of the data centers. Run two data centers in an Active-Passive architecture so that if one data center fails, traffic will be sent to the other. Distribute traffic between multiple data centers in an Active-Active architecture based on specific criteria including: fixed weight, round robin, data center health check, geo-location of the client etc. How Do I Deploy Global Server Load Balancing? The GSLB solution runs as an integrated, containerised application on the jetNEXUS load balancer in a secure environment. 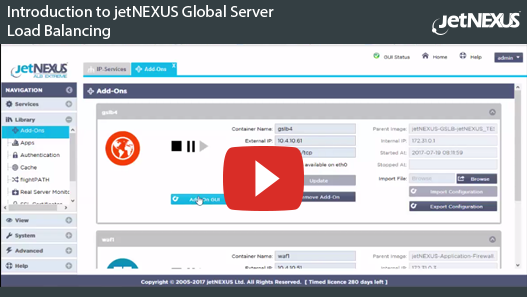 Global Server Load Balancing has traditionally been complex to setup and configure but jetNEXUS simplifies this, offering an easy-to-use, intuitive GUI. 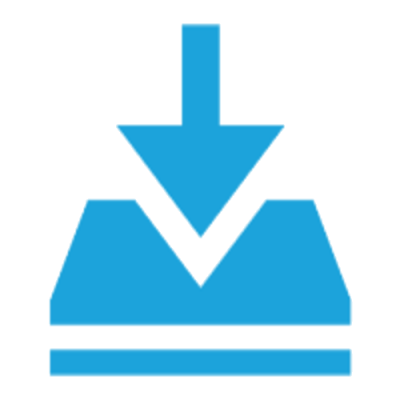 The jetNEXUS Global Server Load Balancer container for Docker can be downloaded from the edgeNEXUS App Store here. 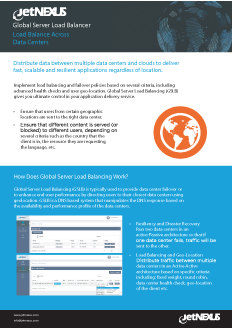 Download our datasheet and find out how Global Server Load Balancing (GSLB) can give you the ultimate control in your application delivery service. See how our GSLB runs as an integrated, containerised application on the edgeNEXUS load balancer in a secure environment.